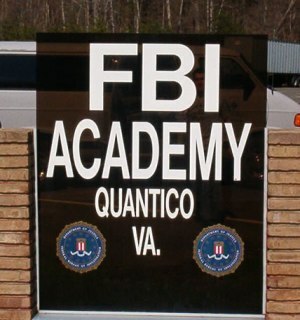 Make plans now to join us for our fifth Alumni Field Trip to visit the FBI Training Academy in Quantico, VA and the FBI Headquarters in Washington, DC. We'll be teaming up with the FBI Honolulu Citizens Academy Alumni Association for a wonderful time. We are limited to a total of 20 spaces, so reserve you place today! The group rate will be held until July 25th.